I read this article and found it very interesting, thought it might be something for you. 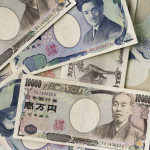 The article is called 7 Things You Have to Know About Money in Japan and is located at http://trip-n-travel.com/listicle/3499/. 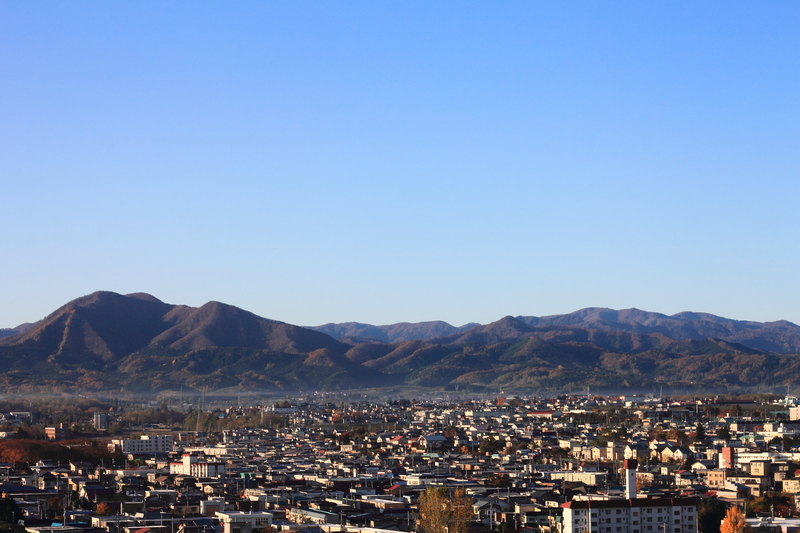 Going to another country can be intimidating, especially when you get to the money part. Well, if your destination is Japan, you don’t have to worry anymore! 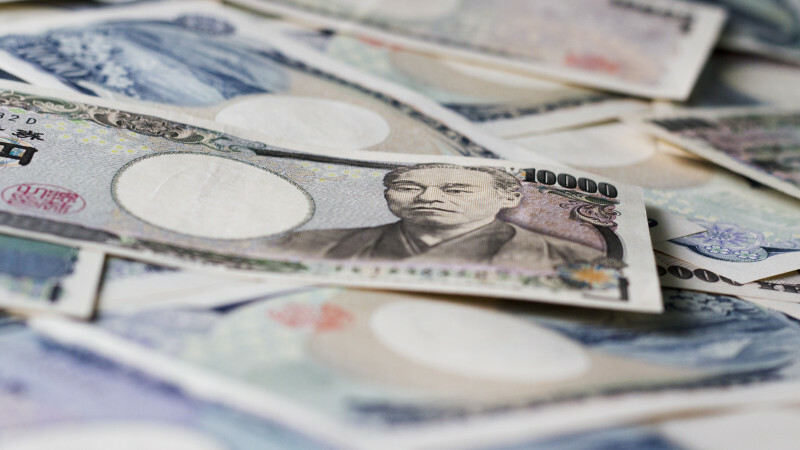 We’re put together a list of the most important things you have to know about money in Japan. You will find out everything you need to know about the currency, payment and exchange methods and money related customs. With this information, we can guarantee that your trip will go as smoothly as possible! 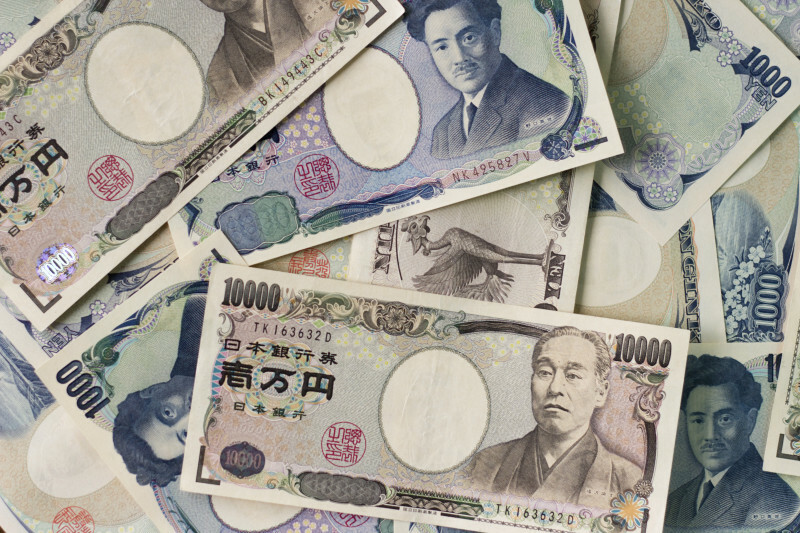 The Japanese yen is the official currency of Japan. No other currencies will be accepted when paying for something. There are three types of banknotes (1000 yen, 5000 yen, 10.000 yen) and six types of coins (1 yen, 5 yen, 10 yen, 50 yen, 100 yen, 500 yen). The cheapest products are no less than 100 yen so you might think that you will rarely see a 1 yen coin, but it’s the opposite. 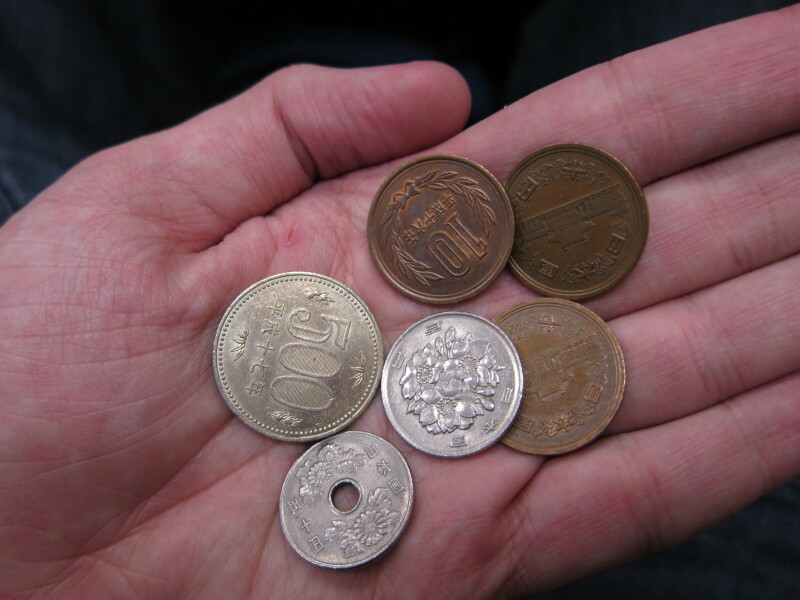 The Japanese are used to give the change in full, including all the small coins. You will find yourself having quite a lot 1 yen coins! While in the most western countries payment by credit card became the norm, the situation in Japan is entirely different. While some establishment started accepting card payment in the recent years, paying by cash is still the most common. To be on the safe side, always check the hotel’s details or ask about the payment methods if you want to rely on you card. As for eating out and shopping, it is the best to have cash with you when going out. 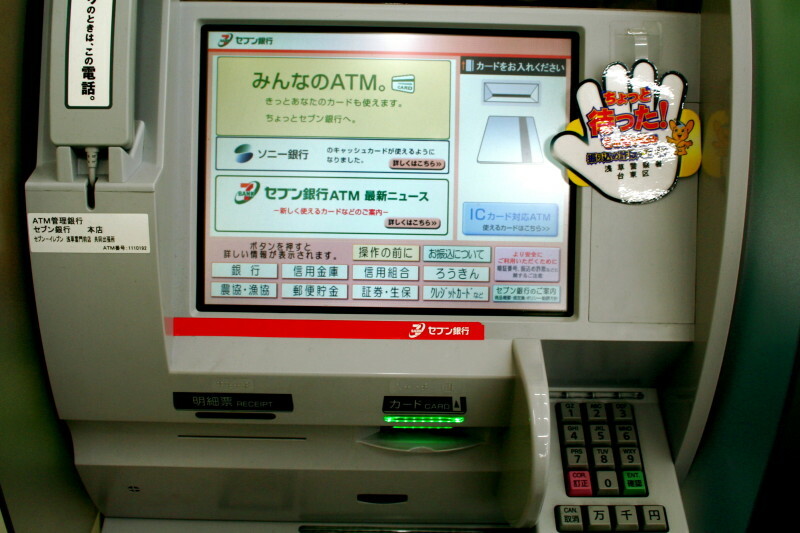 If you can’t bring Japanese currency with you, there is a way to withdraw money directly from your card in Japan. 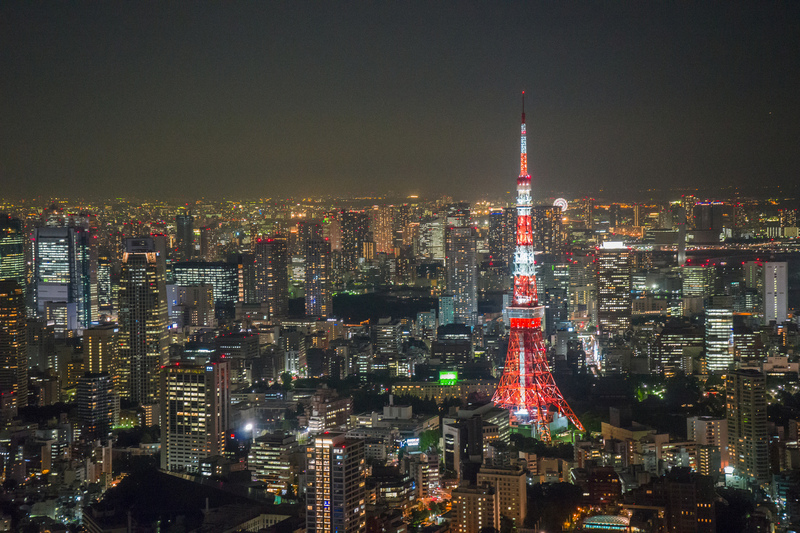 7 Eleven and Japan Post Bank ATMs have the option of withdrawing money from cards issued in other countries, as long as they have the following labels: VISA, Plus, Mastercard, Maestro, Cirrus, Union Pay, American Express, JCB, Discover, Diners Club International. But keep in mind that some of these cards may not work at every ATM you encounter, so as a general rule it is better to have some cash as a backup. Also note that you should inform your bank that you will be accessing your card from another country, otherwise the operation might be interpreted as a fraud and your card will be blocked. Tipping in Japan is not accepted. 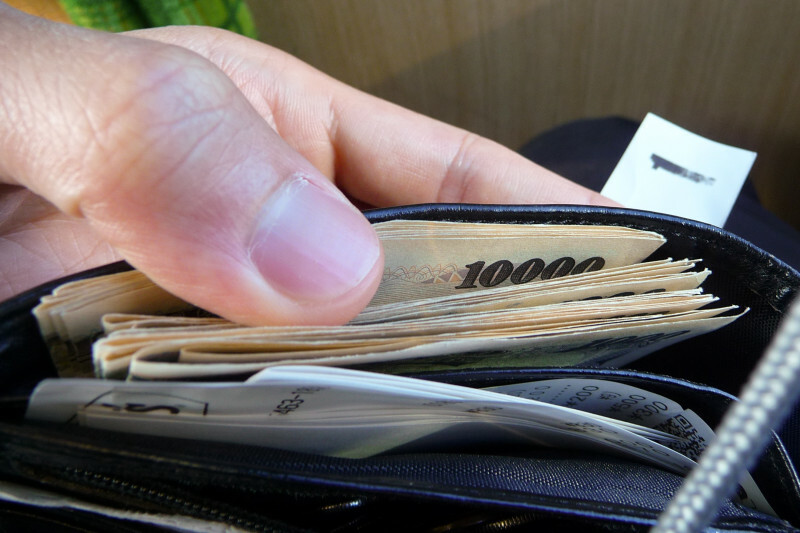 It might be hard to comprehend this if you grew up in a country where tipping is usual, but in Japan tipping is almost considered as something rude. You pay for the services offered to you, so there is no need to give extra money. Therefore don’t try to tip at restaurants, in taxis or at the hairdresser. If you do so, you might find the person chasing after you to give you back the “forgotten” money. If you have cash from your home country with you, you have the option of exchanging them in Japan. You can do so at most banks, post offices and some individual exchange offices that you can usually find near big tourist attractions. 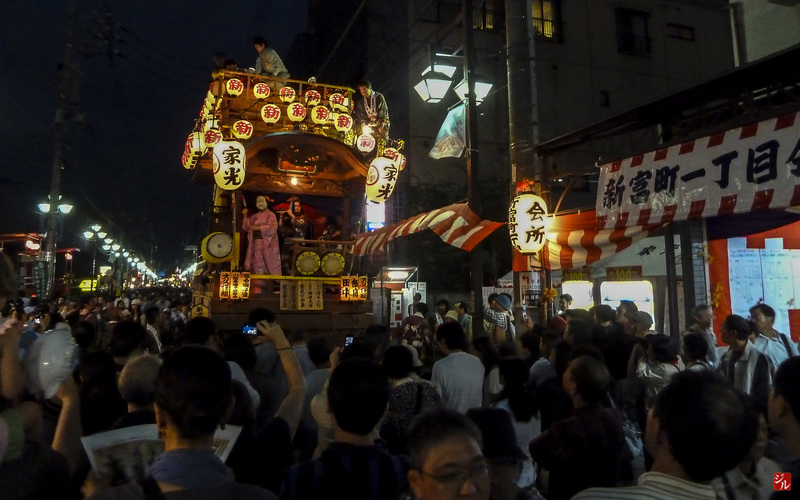 But keep in mind that you might encounter some unfavorable rates, so in most cases it is better to do the exchange in your country before coming to Japan. If you run out of money and by some reason you can’t use your card to withdraw or receive money, you can choose to receive money from friends or family back home. The easiest and most common way to do this is through Western Union. A fee has to be paid by the person who sends the money, which varies from country to country. The person will be given a code after that, which will be transmitted to you. When you come to take your money always bring your passport with you. You are also required to know the code, the sum you have to receive and the exact name of the sender. 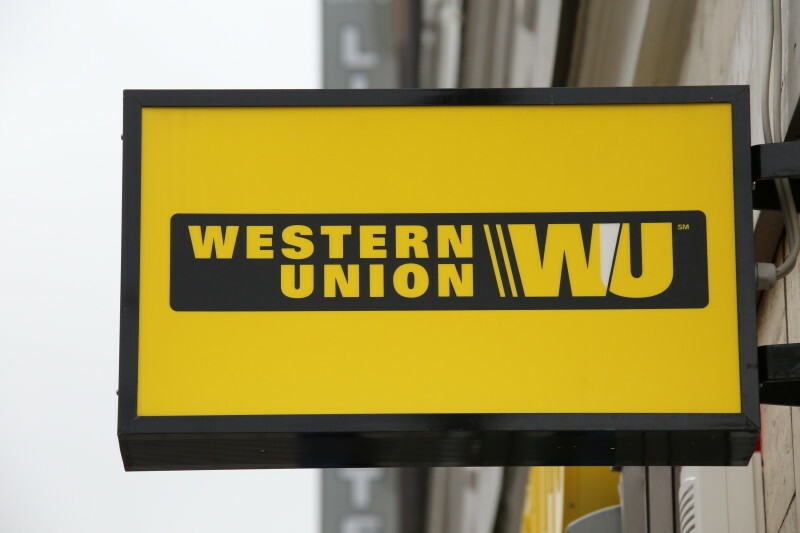 Western Union offices can be found in most big Japanese cities. Even if you’re not traveling on a tight budget, you should still do some research and plan what you will be spending your money on beforehand. And Japan can become expensive, especially if you want to visit many attractions and buy lots of souvenirs. As only cash is mostly accepted, you have to make sure you have enough money with you. We hope you will find these tips useful!